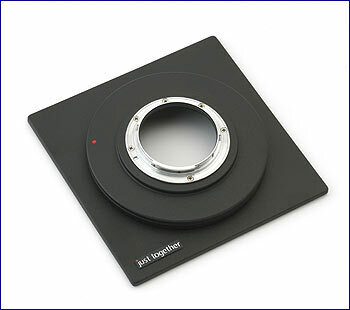 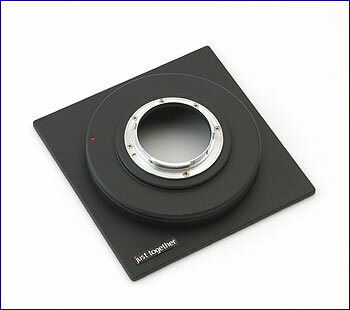 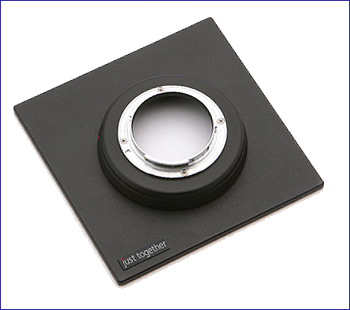 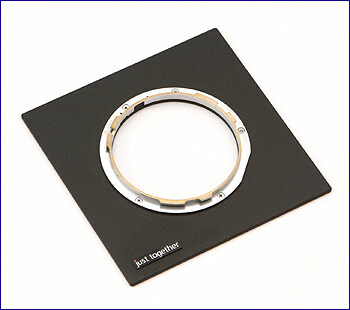 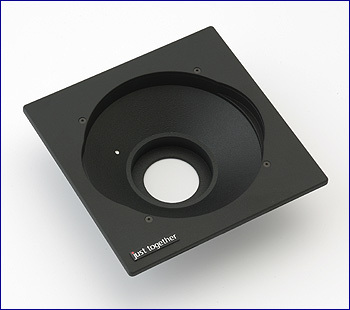 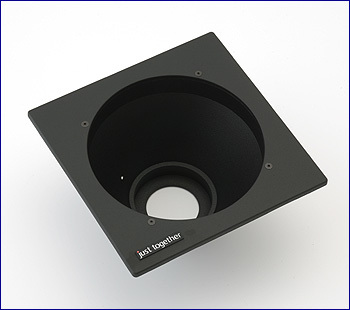 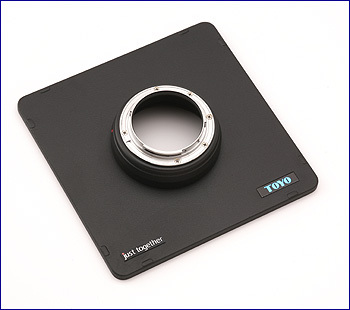 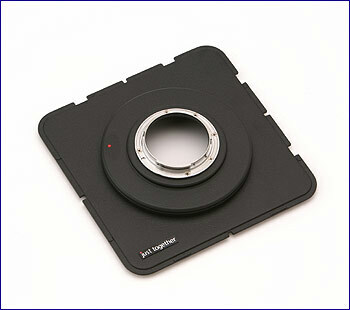 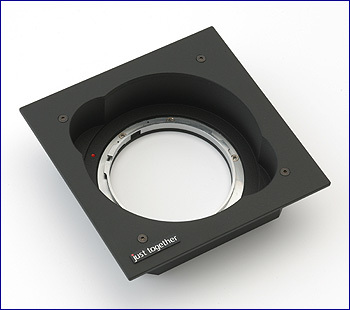 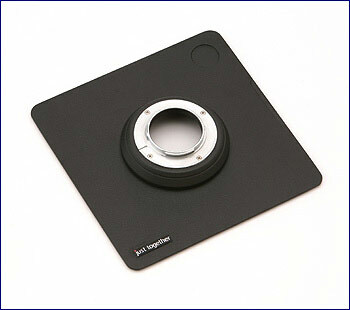 On this page you can see photos of our adapters for Sinar view cameras as an example. 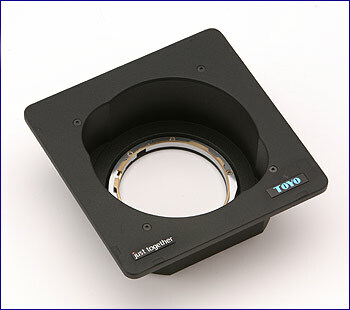 Lower on the page you will find our adapters for other view camera models, as well as custom-made adapters. 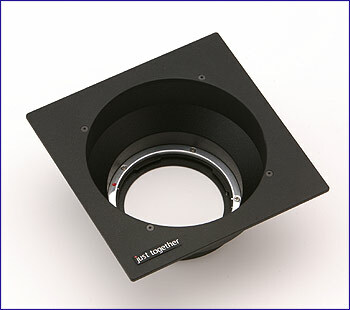 As a basic principle we develop adapters for all 4x5 cameras. 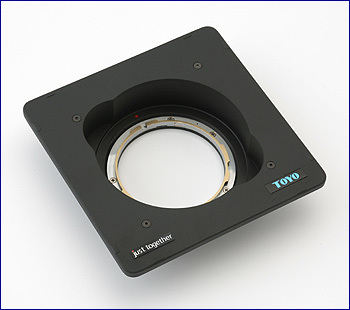 So whatever model you use - Sinar, Linhof, Plaubel, Arca-Swiss, Toyo or Cambo - just together adapters will work with your large-format camera.